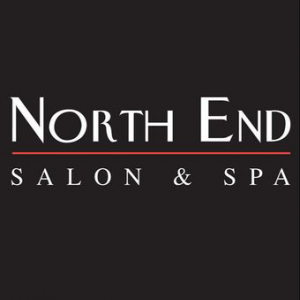 North End Salon is a hair salon for men, too! Gentlemen, are you happy with your hair? Thinking of trying something different, but don’t know what? Our stylists can show you different style ideas. They can suggest the best cuts to fit your personal style. Men’s haircuts start at just $30. North End Salon has massage therapists and a natural nail salon, too. Waxing, facials and spray tanning… head to toe beauty treatment. Balayage highlights is color that lasts. It’s low maintenance and lights up your features naturally. Open every day to serve your style needs. Visit the website for hours. Call for a free consultation.